Whereas tutoring focuses on support in a specific subject, Academic Coaching is a skill-based approach focused on growth and accountability. Students meet with the Student Success Coordinator on a one-on-one basis throughout the semester to discuss goals, obstacles, successes, academic planning, etc. and talk about important success tips. 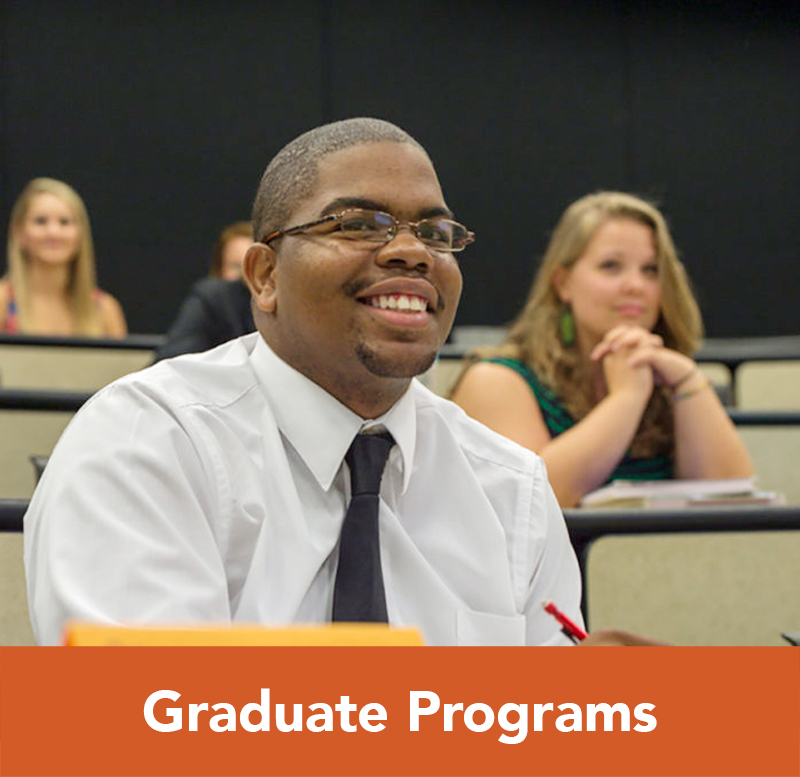 For more information contact, contact Renee Green, Student Success Coordinator, at greenr@campbell.edu. Students who attended Academic Coaching for at least one semester during the 2015-2016 academic year showed an average GPA increase of 0.209. Academic Coaching allows students to learn important academic and life skills and set their own pace regarding accountability needs. If acted upon, the tips discussed in Academic Coaching can help students in all of their classes and beyond. 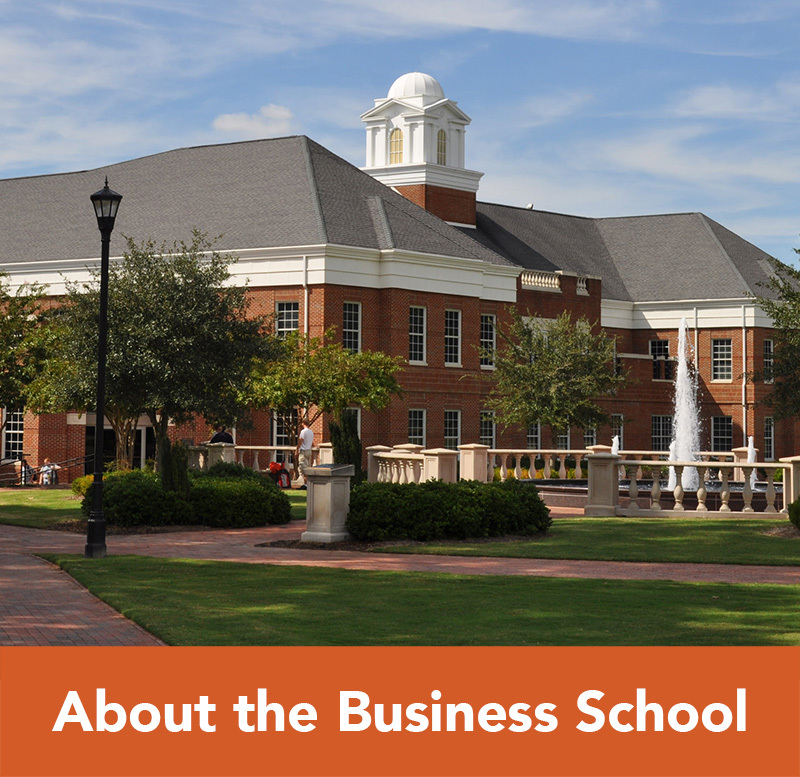 To assist in your academic success at Campbell there are many resources available — both at the Business School and at the University level. If you have a question and are unable to find an answer below please contact the Campbell Tutoring Office at 910-814-4363 or tutoringga@campbell.edu. 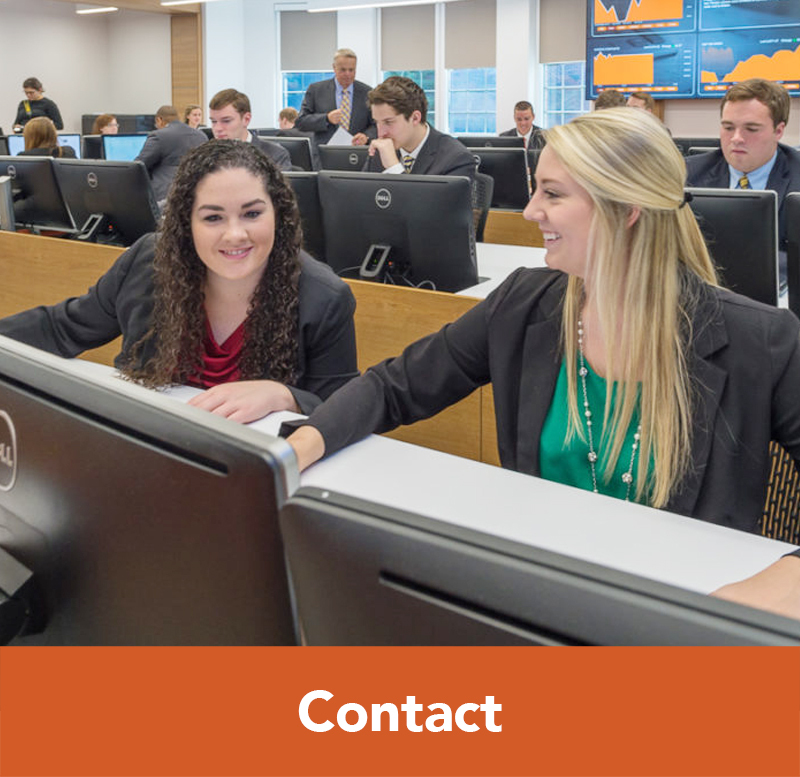 The Business School Tutoring Center is designed to offer assistance to business students in specific foundational business courses. 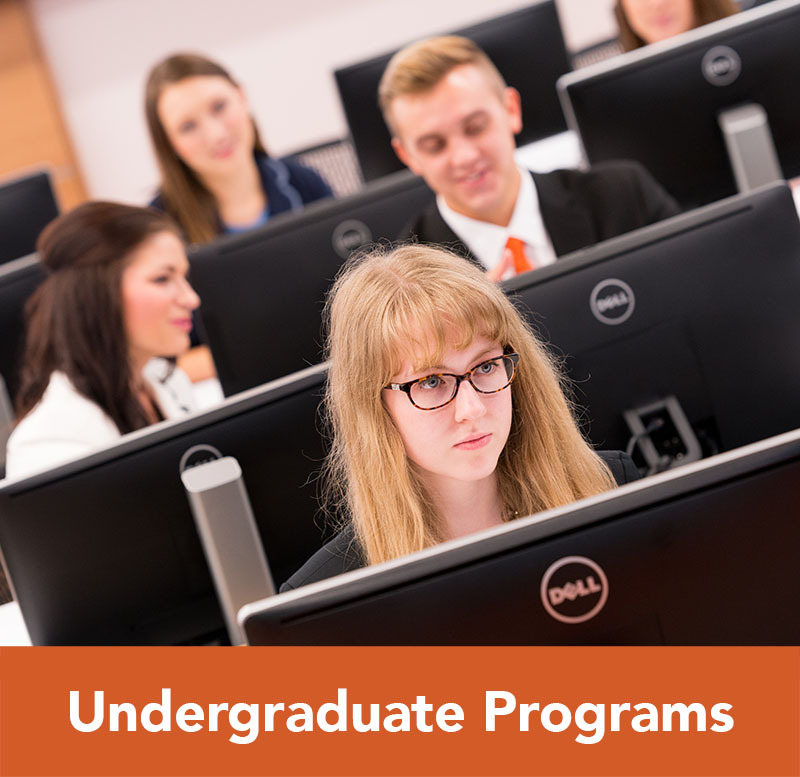 The center focuses on sophomore level classes, while peer tutoring, offered by the main university through request, can be applied to upper-level courses. 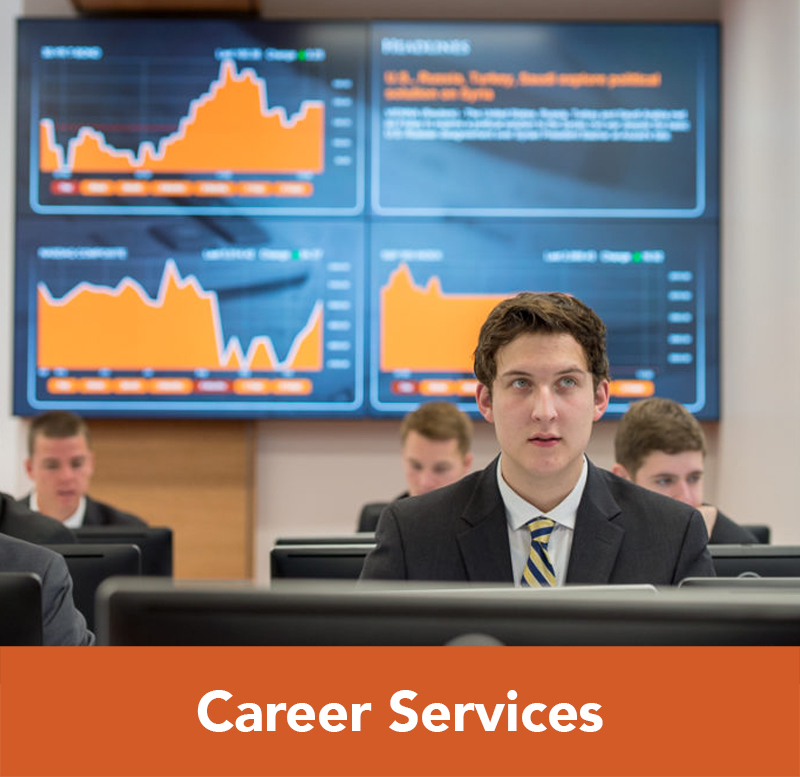 The Campbell University Office of Student Success also provides tutoring services to students. Need help with your paper? Bring any paper for any course to the third floor of Wiggins Library Sunday – Thursday from 7:00 p.m. – 10:00 p.m. A trained writing coach will review your work and offer suggestions and assistance to improve your paper. If the course you need assistance with is not offered in the CU Tutoring Center, or your schedule won’t allow you to use the center, you may request a tutor. Peer tutors are available during fall and spring semesters and on a limited basis during summer sessions.